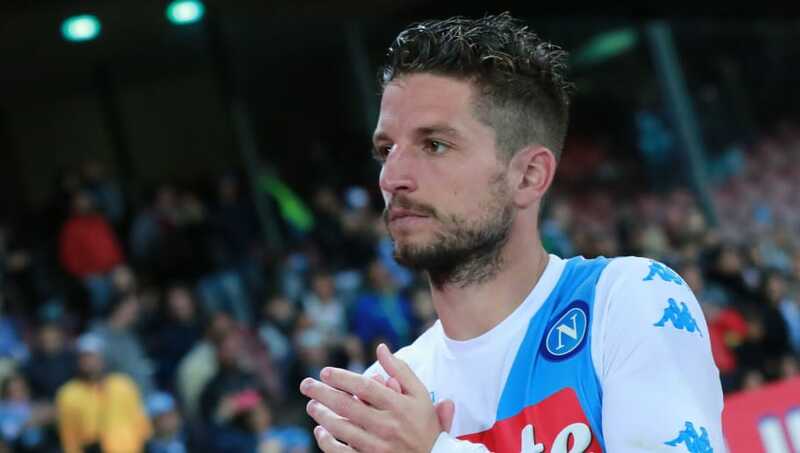 After a sensational Serie A campaign in 2016/17, Belgian forward Dries Mertens was heavily linked with a move away from Napoli. The likes of Manchester City were interested but eventually, the 30-year-old signed a new deal with the Serie A club and he has explained the reasoning behind his decision. Speaking to Gazzetta, per Football Italia, the former PSV man said: “What convinced me to stay at Napoli was the project. I think this team is so strong and has a great future ahead of it. "With this Coach at the helm, none of us wanted to leave, because it’s a pleasure working with Sarri and there’s such joy running through the entire group." The Belgian international has huge faith in his teammates and believes that they can pip bitter rivals Juventus to the Scudetto next season. “This year we can do great things if we all stick together. Can we win the Scudetto? If Juventus decide to drop a few points… They are an older team compared to ours, which is younger and has more enthusiasm." Alongside Lorenzo Insigne, Jose Callejon and Marek Hamsik, Mertens forged perhaps the most dynamic attacking quartet in European football. The Belgian finished as the club's top scorer, notching 34 in all competitions with 28 of those coming in Serie A.
Mertens is aware that he would not have been given the chance to score so many goals had Gonzalo Higuain not left the club for Juventus in 2016. “Higuain is a player who can make the difference. I’m sorry he left, but I think that if he had stayed, I wouldn’t have played as a centre-forward."